The world is facing a growing number of challenges. An increasing global population, a steady decline in natural resources and the effects of climate change all threaten to impact future generations. 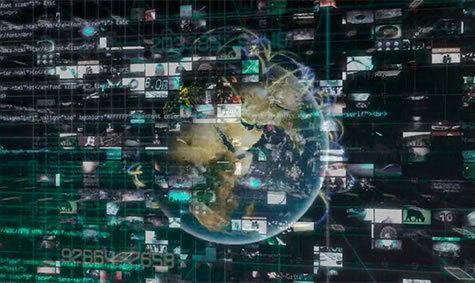 However, at Hitachi Oceania we believe that technology can play a vital role in solving the world’s challenges. We call this Social Innovation. By leveraging our expertise in IT with our extensive infrastructure capabilities, we create total solutions that address local issues. 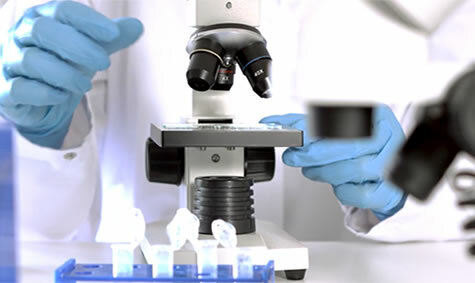 At Hitachi Oceania, we are dedicated to collaborating with government, corporations and communities to foster innovative thinking and deliver life-changing outcomes for society and individuals. Here are some of the ways we are creating a better tomorrow. 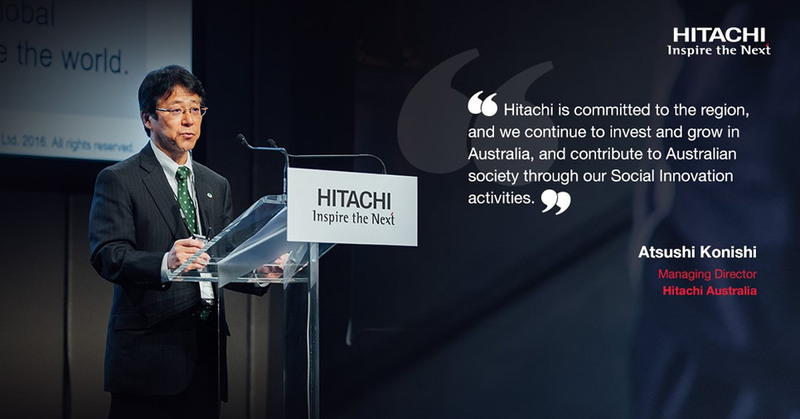 See why Social Innovation is the driving force behind everything we do at Hitachi Oceania and discover how our advanced solutions are improving society. Read how Hitachi Oceania are collaborating with industry and government to deliver cutting-edge technology that meets global demands. Hitachi considers responding to these challenges to realise a sustainable society and improve quality of life to be the aim of our Social Innovation Business and a source of sustainable growth.